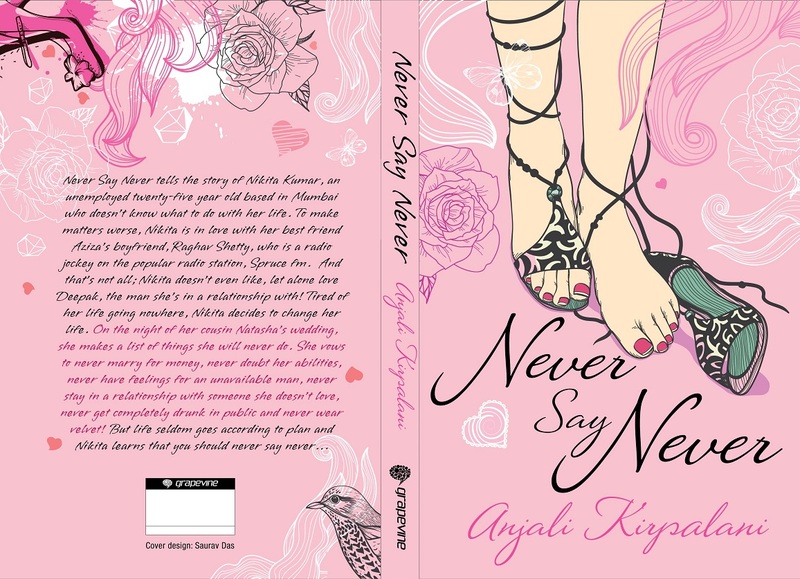 NEVER SAY NEVER by ANJALI KIRPALANI! My close friend and long esteemed colleague, Anjali Kirpalani has turned an author, and she gifts me this book that she wrote recently. I came back after dinner with friends, started reading the book at 11.45pm and finished it at 4.50am in the morning! Did I enjoy reading it? I loved it! It’s amazing read for any youngsters! Scoreboard? 9 out of 10! It’s better to spend Rs. 100 on this book than watch a triangular rom-com in a multiplex! What I found Striking? The simple flow of the story, and the plot that holds you on till the last page! What are my Overall Remarks? A Must read for all Youngsters and Book-worms who are young at heart! What’s the story? 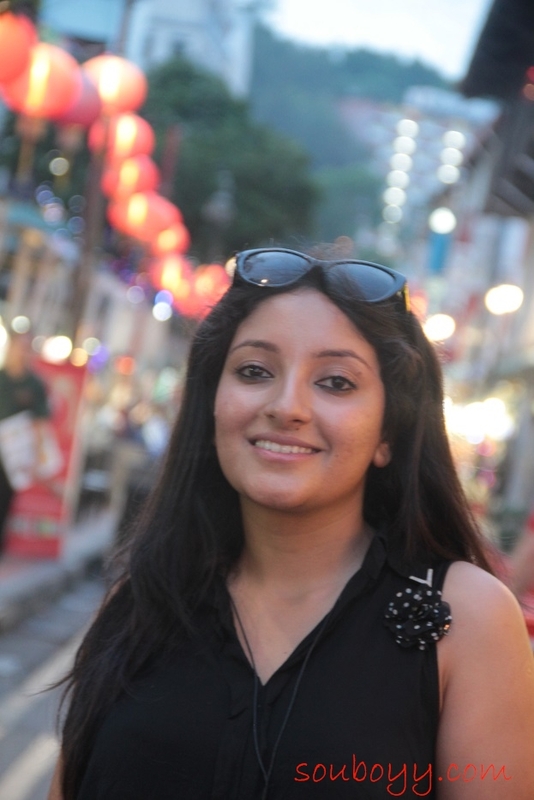 ‘Never Say Never‘ tells the story of Nikita Kumar, an unemployed twenty-five year old based in Bombay who does not know what to do with her life. 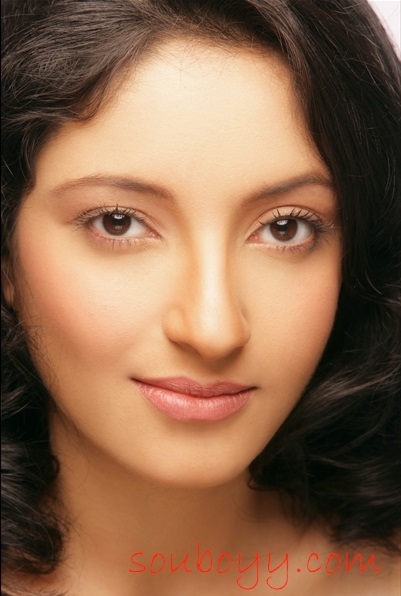 To make matters worse, Nikita is in love with her best friend Aziza’s boyfriend, Raghav Shetty, who is a RJ at Spruce FM, a popular radio in the city. And that’s not all; Nikita doesn’t even like, let alone love Deepak, the man she’s in a relationship with! Tired of her life going nowhere, Nikita decides to change her life. On the night of her cousin Natasha’s wedding, she makes a list of things she will never do. She vows to never marry for money, never doubt her abilities, never have feelings for a friend’s boyfriend, never stay in a relationship with someone she doesn’t love, never get completely drunk in public and never wear velvet! When did you started writing stories? I started when I was 12 years old in my school in South Africa. Who is your favorite author? Marian Keyes. And your favorite book? Pride and Prejudice. Here are my dear friends Nisha JamVwal (Celebrity Columnist) and Alesia Raut (SuperModel) with Anjali. About the Book Launch? 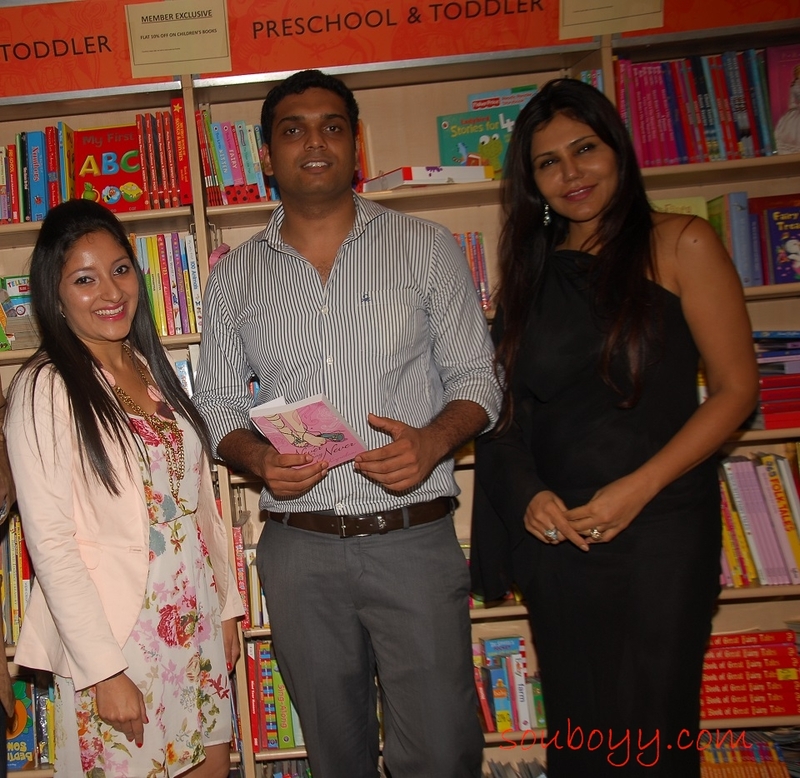 The book was launched at Crossword Bookstores at Juhu with Nisha JamVwal, who was in the conversation with the author Anjali Kirpalani. The audience was rapt as Nisha read excerpts from the book. Anjali and Nisha interacted with those present and discussed love, life and humour in an informal chat. The worlds of fashion and literature collided as friends from the fashion fraternity came to support Anjali at the launch of her debut novel. Also present were designer-duo Mayank Anand & Shraddha Nigam, bestselling author Priya Kumar, stylist Rick Roy and Anurag Batra, Founder of Exchange4Media.